Lisa Lingo has been working as a singer songwriter in western Colorado for over 10 years. 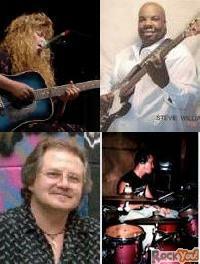 She was also chosen as one of the top six guitar players in the Telluride Blues and Brews acoustic competition in 2002. Singing her sultry blend of blues and folk she has performed at venues such as Mesa Theater, The Avalon and The Botanical Gardens. 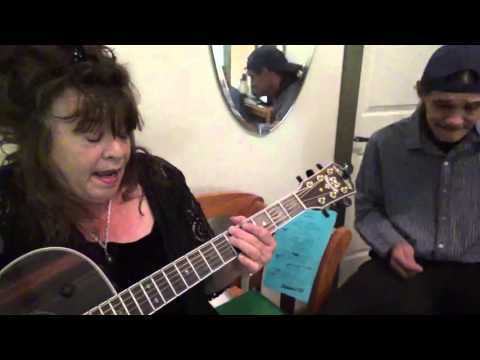 Lisa Lingo has opened for national acts such as Laura Love, Tony Fertado, Nina Story, Firefall and Bernard Allison.